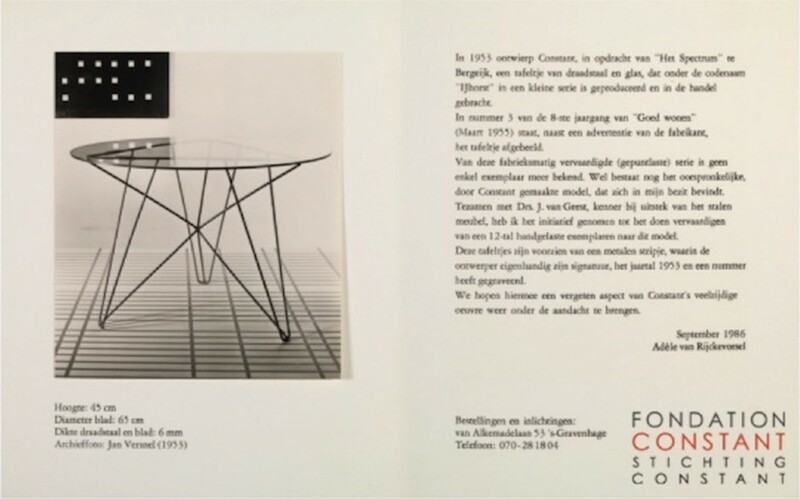 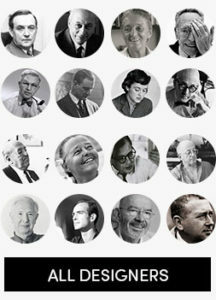 On invitation of Martin Visser (then head of the design department of Spectrum) the artist and Cobra co-founder Constant designed the IJhorst table in 1953. 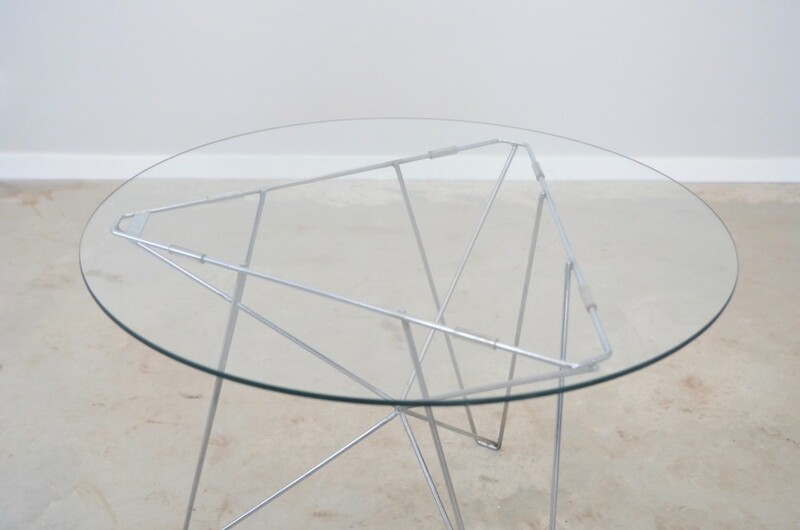 The table was manufactured by Spectrum in limited numbers. 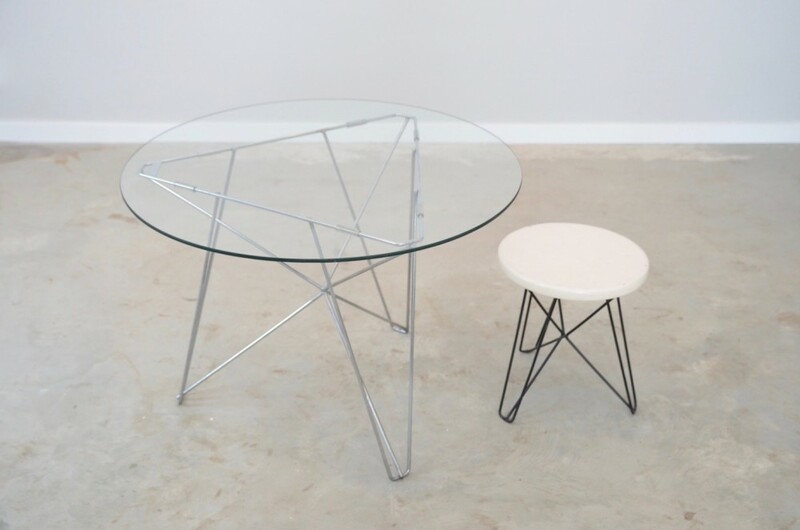 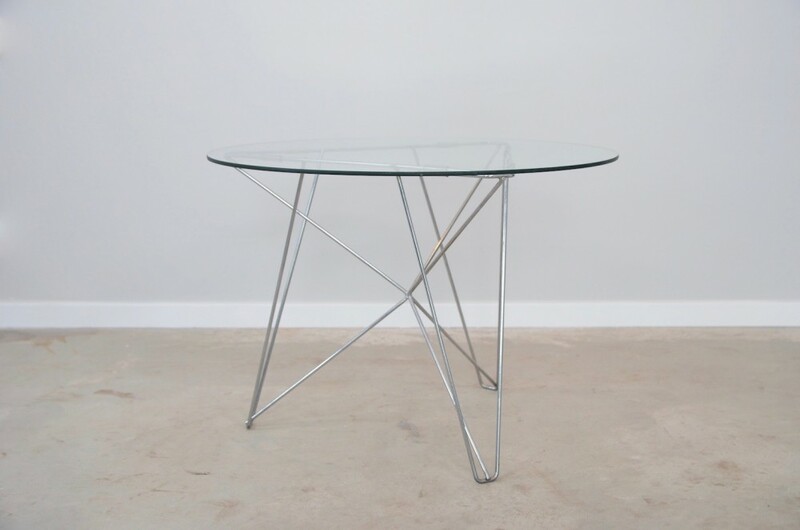 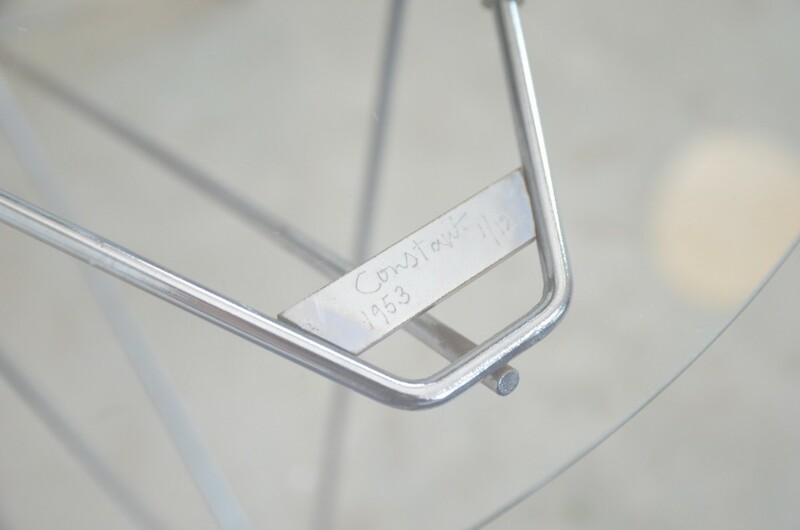 In 1986 his partner Adėle van Rijckevorsel, initiated the production of 12 hand welded tables made after the original design, all signed by Constant. 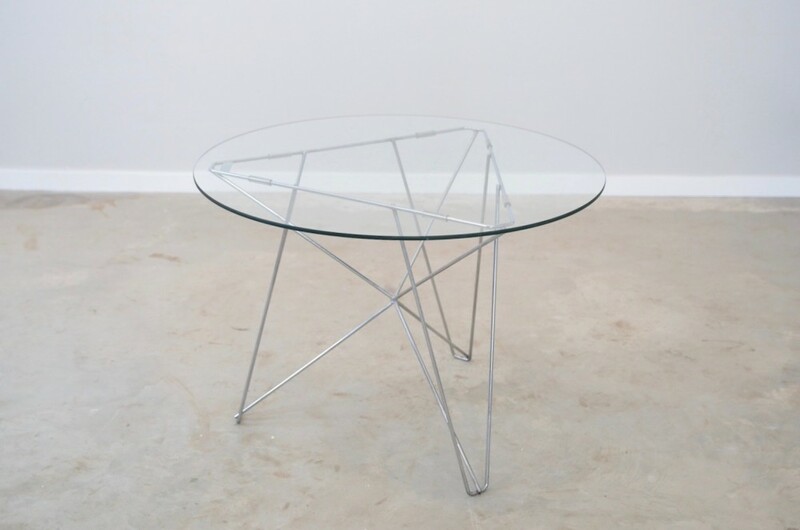 This table is signed 1 out of 12 (see image 5).